Last week, USAID’s May/June 2012 Issue of FrontLines, was released; it features stories on Child Survival and Ethiopia. 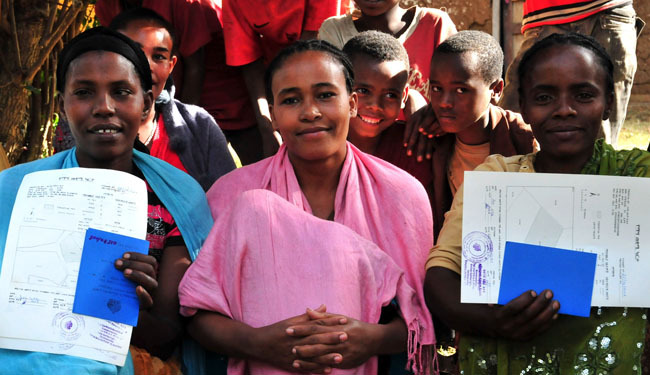 One of the Ethiopia articles profiles a Land Tenure and Property Rights project. Karol Boudreaux shares project challenges and successes in, “A Powerful Piece of Paper”.